HMD Global has slashed the prices of its flagship and mid-range smartphones in India. The Finnish company launched both the devices last year. 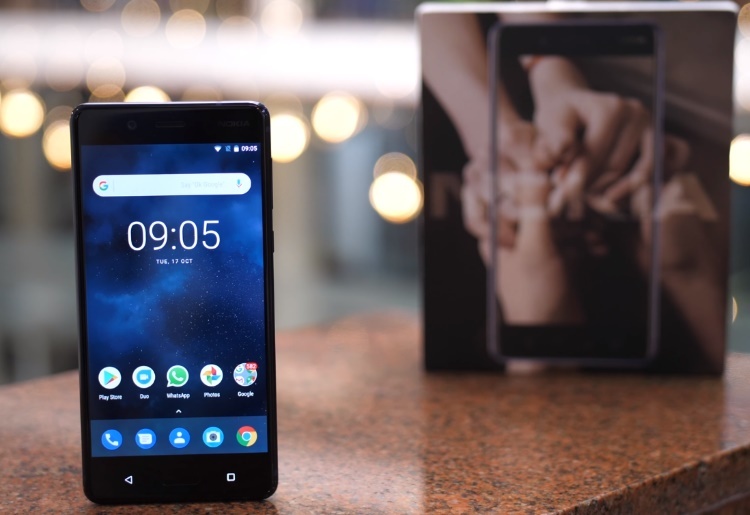 The Nokia 8, which was retailing for 36,999 INR, is now going for just 28,999 INR. We are looking at a price cut of about 8,000 INR. Talking about the Nokia 5, its 3GB RAM variant has received a price cut of 1,000 INR and is currently going for 12,499 INR. This is indeed a much-needed price cut from HMD Global, especially for the flagship Nokia 8. At the price of 28,999 INR, it is currently the cheapest Snapdragon 835 SoC powered device on the market. We’ve already reviewed the Nokia 8, and we feel that it is an absolute steal at this price. It is also one of the very devices to run on Android 8.0 Oreo at this price, and it also slated to receive Android 8.1 Oreo very soon. Coming to the Nokia 5, the company recently launched the new 3GB RAM variant of the smartphone in India. At 12,499 INR, the Nokia 5 offers Snapdragon 430 SoC, 5.2-inch HD display and more. In fact, it recently started receiving the Oreo update as well. It is competing with the likes of Xiaomi MiA1, Honor 9 Lite, etc., and it performs equally good if not any better. 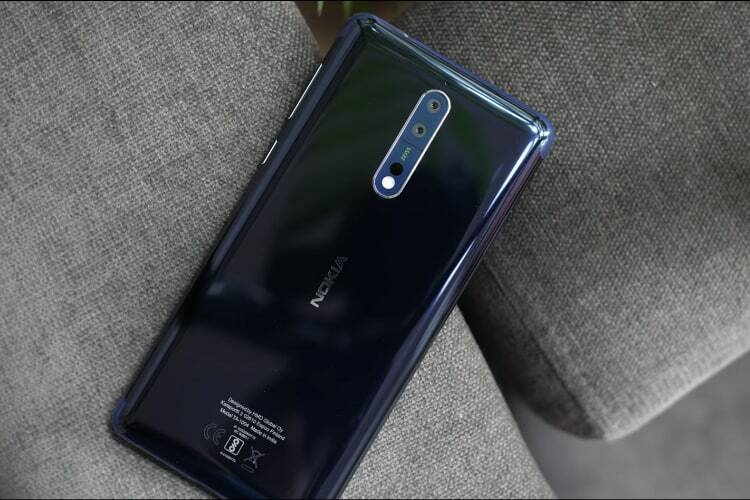 The Nokia 8 is available in India via Amazon, and at the time of writing this, all the three color options are in stock. However, the Flipkart listing for the Nokia 5 smartphone still shows the old pricing of 13,499 INR. Maybe the e-commerce portal will reflect the new pricing in a couple of hours, but as of this writing, the price drop is not effective yet.